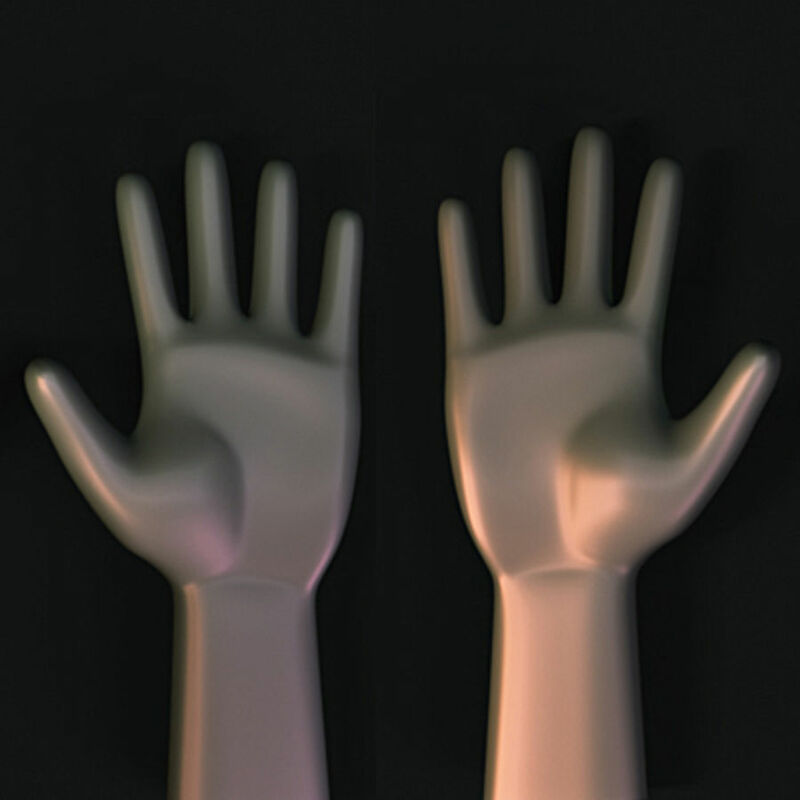 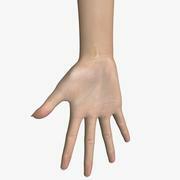 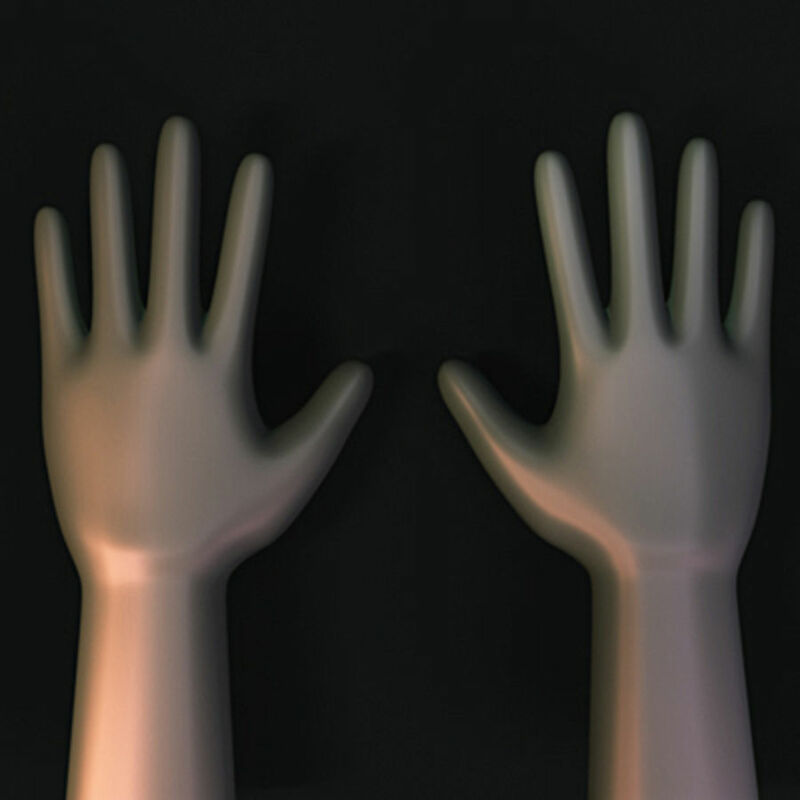 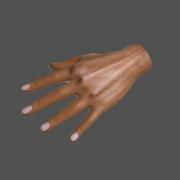 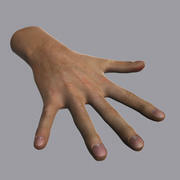 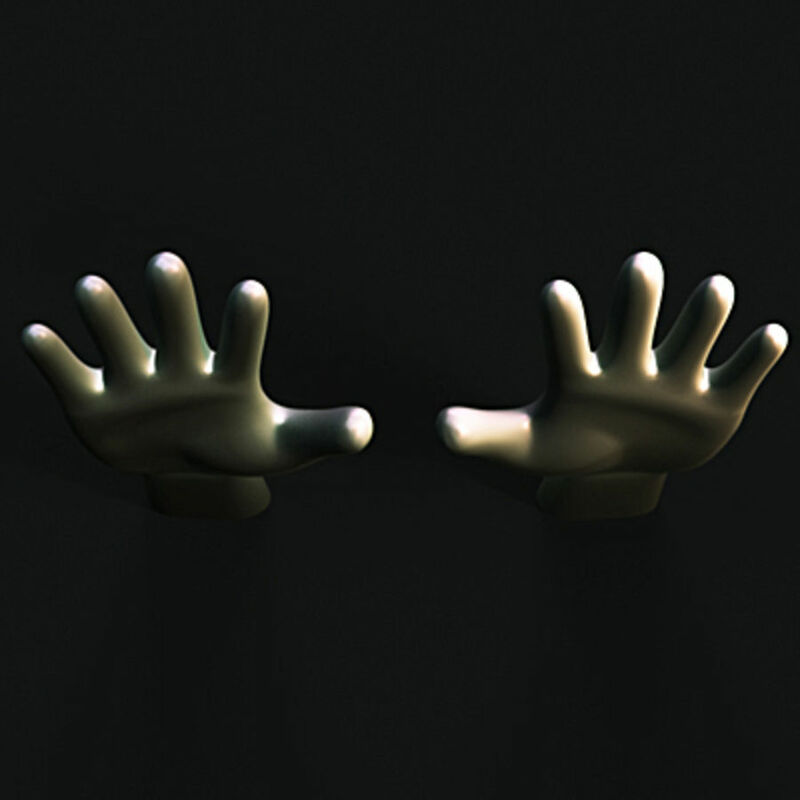 Low poly hands can be detailed or used as is in real-time games. 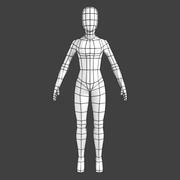 Model features important had details without a high polygon price. 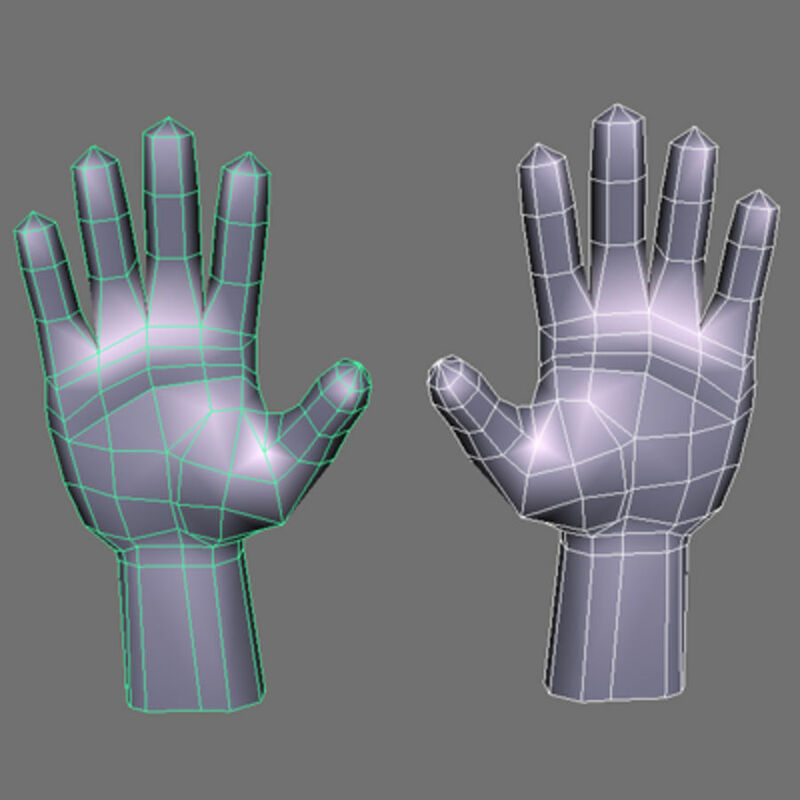 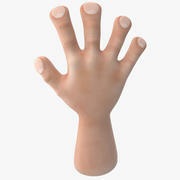 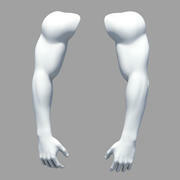 Only 241 polygons per hand! 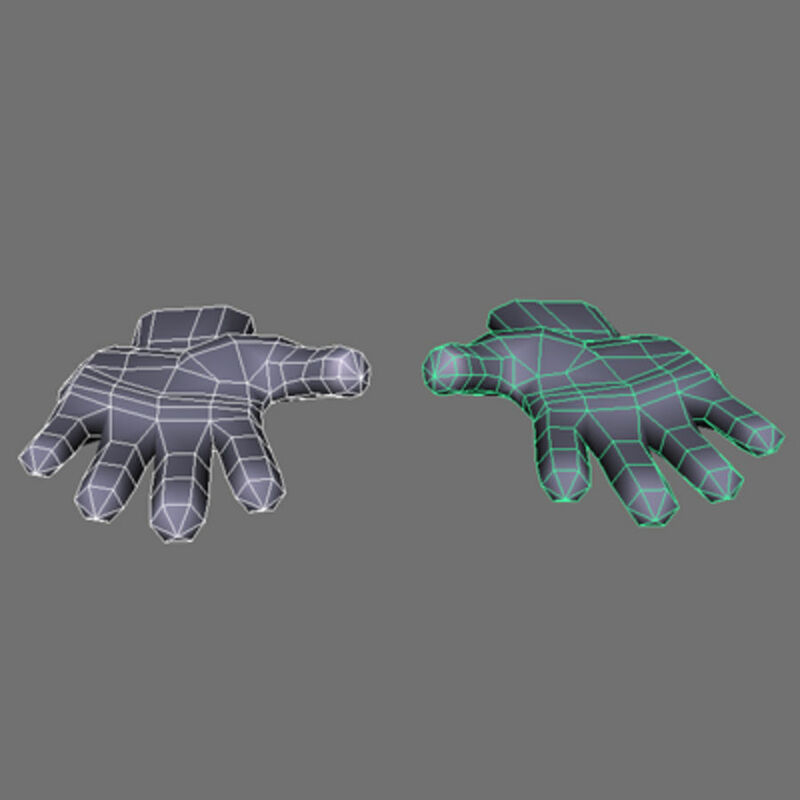 Shown in low poly and mesh smoothed mode. 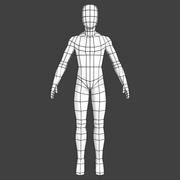 Great for styled human characters.